Simply said, it’s a discipline that uses breathing techniques, exercise that involves different body poses or positions, and meditation. 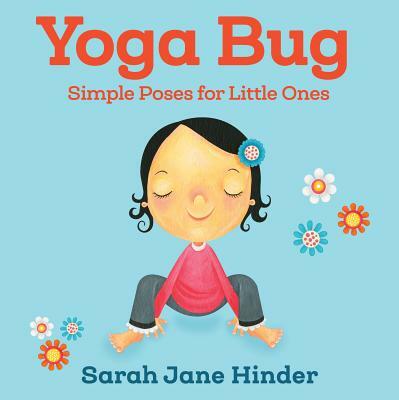 Practicing yoga is beneficial for everyone – especially kids. In an article on the DOYOUYOGA site, Kathleen Charles discusses “8 Benefits of Yoga for Kids” some of which include self-acceptance, healthy habits, and positive mental health. See the entire article here. With benefits for both adults and children, why not get your family on the right track to a healthy lifestyle? Have some fun and try some of these poses. 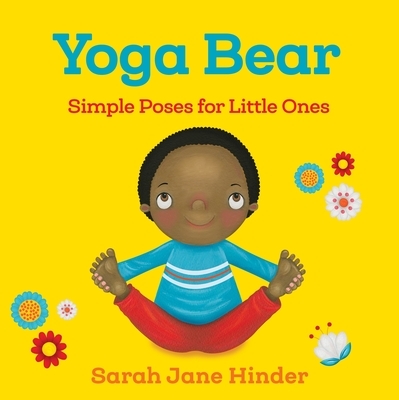 Check out these books for more reading fun and yoga poses. Parents! Teachers! Have you ever had one of those days when you think your kids have gone to WHERE THE WILD THINGS ARE? I have the perfect answer to tame those fidgety bodies. 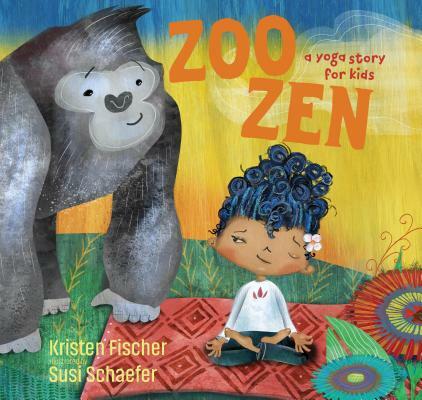 I Am Yoga written by Susan Verde and illustrated by Peter H. Reynolds is a picture-perfect book to bring a sense of serenity to a restless child. The gorgeous watercolor illustrations done in pastels have an immediate calming effect. Verde’s text begins by referring to a “world spinning so fast,” a “wiggling body” and a “thinking mind” that won’t be quiet. 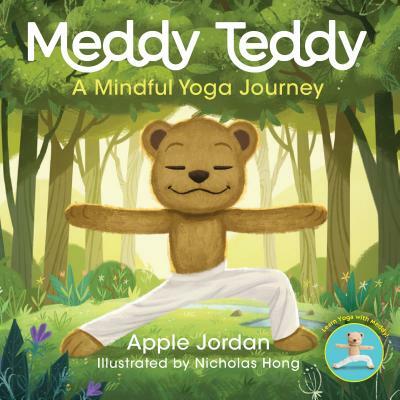 Using a variety of yoga poses, the young girl in the story is able to imagine herself soaring, sailing, dancing, and becoming more focused. Each of the poses relaxes her mind and body and brings her world back to the “right speed.” An excellent author’s note is included in the back matter. 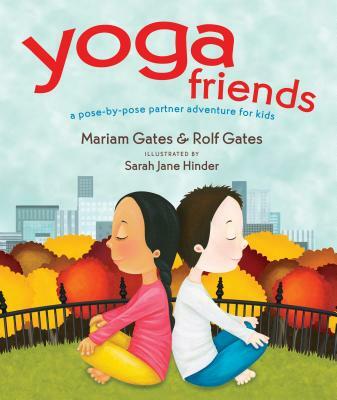 It talks about the importance of yoga for kids and explains the different yoga poses found in the book. This is a just-right book to share with restless kids. Follow it up by trying the yoga poses to help relax and strengthen both body and mind.